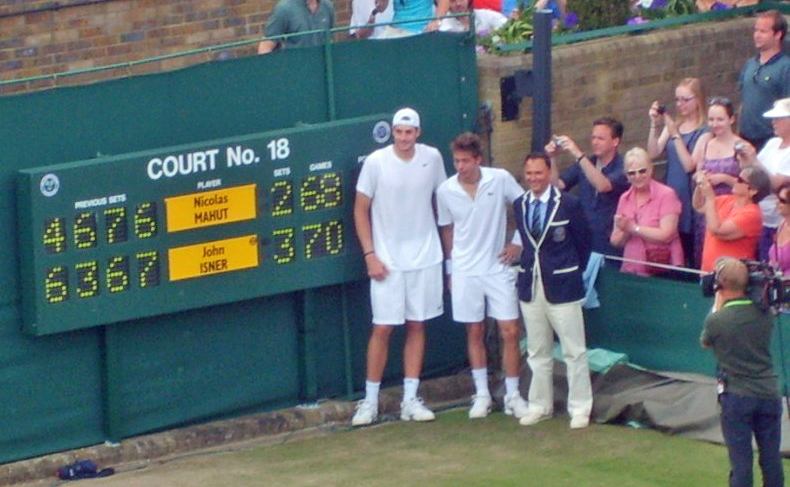 At the Wimbledon tennis championships in 2010, American John Isner stepped out on to Court 18 to play his first round match against French qualifier Nicolas Mahut. What followed was a piece of sporting history. After 11 hours and 5 minutes of play, spanning 3 days, John Isner came out victorious against his opponent. It was officially the longest match in tennis history, with both players slugging it out over 183 games before, finally, Isner won 6-4, 3-6, 6-7, 7-6, 70-68. Referred to as ‘the endless match,’ the contest was named as one of the Top 10 Sporting Moments of 2010 by Time Magazine. Following his victory, an exhausted John Isner advanced to the second round of the tournament where he lost in straight sets in just 74 minutes. Although I admire this story, and the incredible athleticism involved, I believe it serves as a metaphor for the difference between working hard and working efficiently when it comes to achieving success. Allow me to explain why. A tennis player’s goal is to get as far into a tournament as possible, with the ultimate aim of winning it. So, although John Isner and Nicolas Mahut achieved an incredible feat, neither of them ultimately got past the second round of the tournament. Looking at that goal again, does that make their 2010 Wimbledon tournament a success or failure? Whilst you are chewing on that one, allow me to throw in another comparison between the world of tennis and the world of successful endeavours. Consider this question. 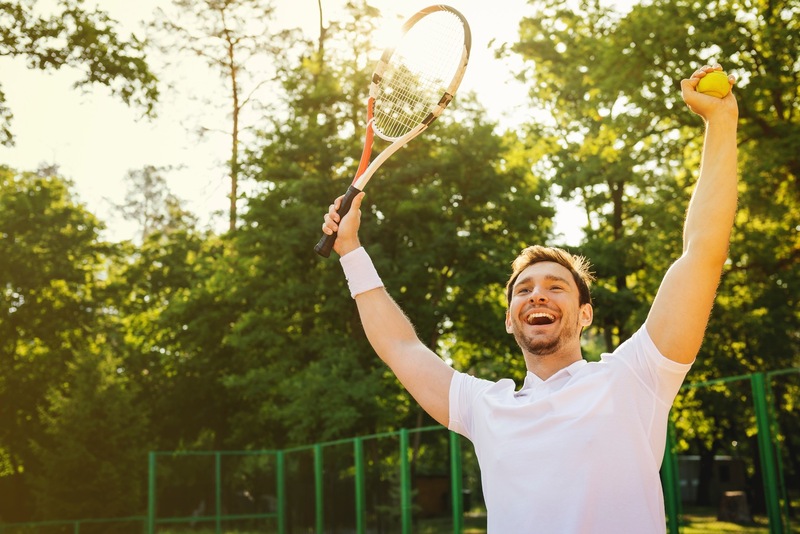 Is the winner of a game of tennis the player who wins the most points? No, it’s the player who wins the crucial points. Novak Djokovic, Roger Federer and Andy Murray are great tennis players and exponents of ruthless efficiency when it comes to taking advantage of opportunities. They know they don’t have to win every point, they just make sure they win the key ones. Had John Isner managed to do that more successfully in 2010, he would have been off the court a lot sooner, allowing him greater recovery time for his next battle. Yes, he will forever be recognised for his part in the longest match in tennis history. But, ask yourself if he would have given that up for a Wimbledon quarter-final place? Switching sports now. Whether you watched the 2016 Olympics or not, you’ll recognise the name Usain Bolt. This legend of sport is a great example of someone who performs at his best just when he needs to. Like me, you may recall the same story unfolding at every major championship over the last ten years – be it the Olympics or the World Athletics Championships. It has been a repeat pattern – journalists and analysts wondering whether the ‘great’ Usain Bolt could defend his 100m and 200m titles, following periods of injury or being beaten by rivals in athletic meetings in the run-up to the championships. 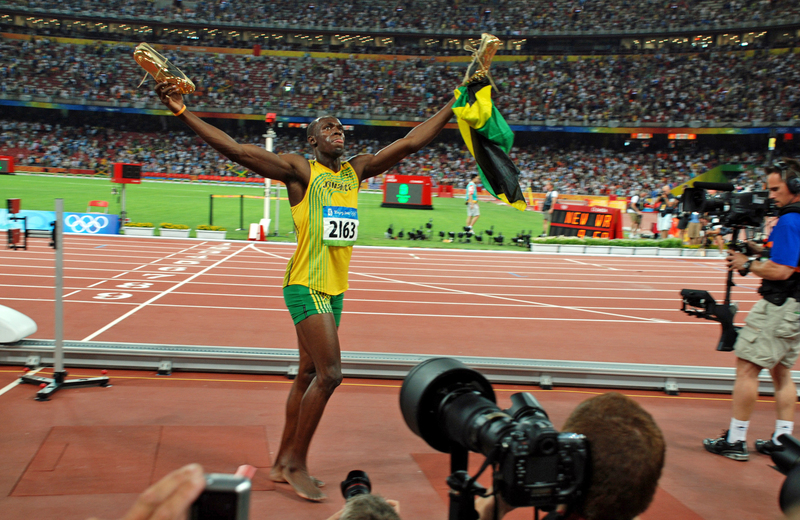 So, come the final of the 100m and 200m at each and every Olympics and major championship, what happened? That’s right; Usain Bolt stormed to victory! Although perhaps not looking convincing leading up to the big event, he still performed at the critical moment to win the gold. And he didn’t just win by small margins – he stormed each race. Without fail – every single time. In business you’re not going to win all the time and if you expect to, then you will be disappointed. It’s simply not realistic. Successful people win at the crucial times. Would you rather be the tennis player who wins point after point against his opponent and yet ends up losing? Or would you rather be the player who plays efficiently, waits his time and strikes at the pivotal moment to win the match? You don’t have to win every battle when it comes to being successful – just win the important ones.